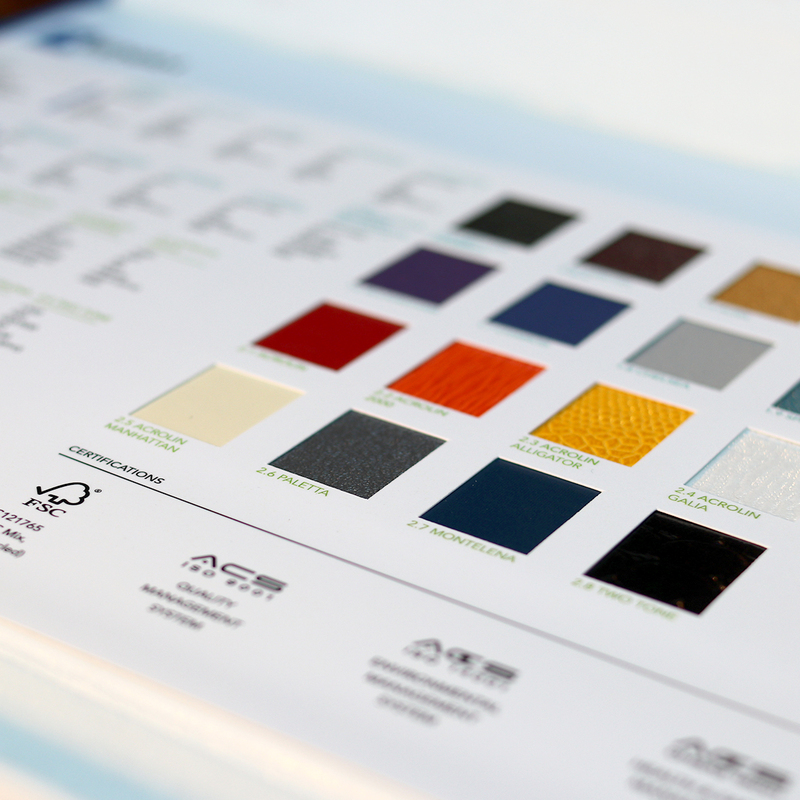 Neenah Paper Red Bridge – 90 years of manufacturing premium coated papers and textiles in Bolton. 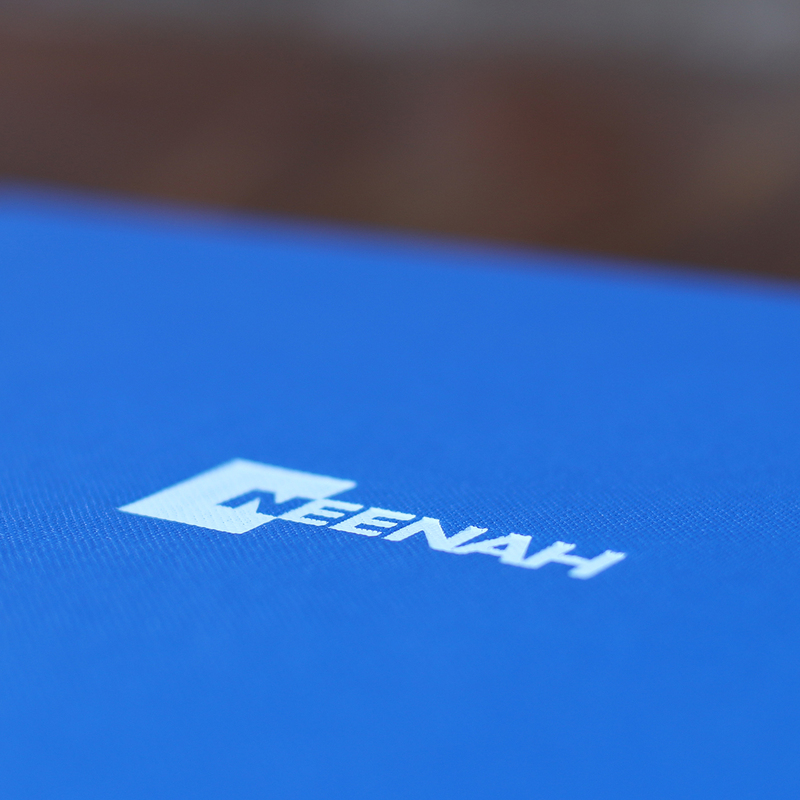 Neenah commissioned Meme to develop a new sales tool to present their portfolio. 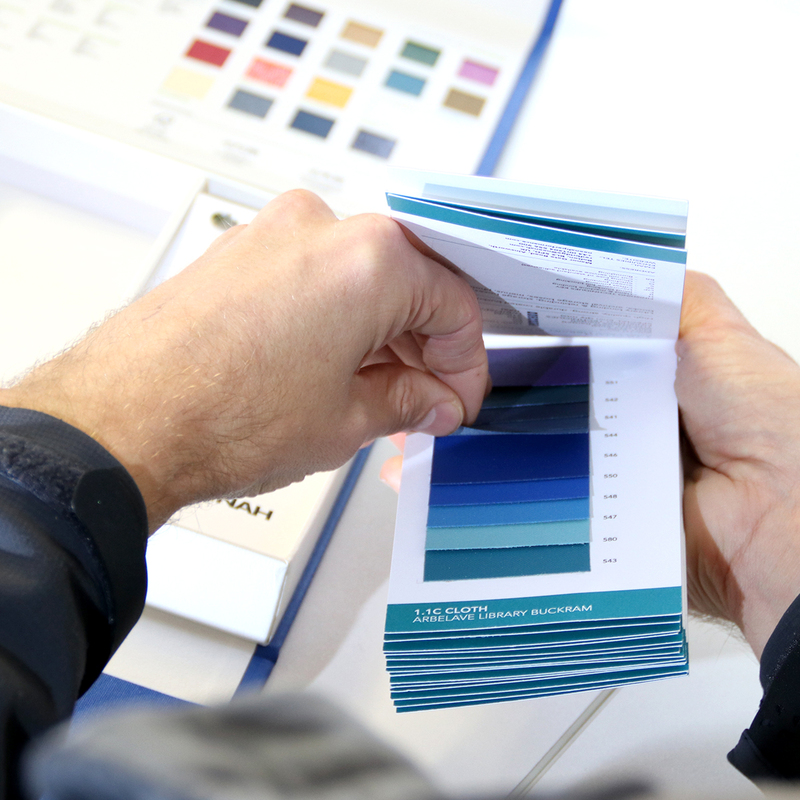 The brief required a single solution that demonstrated their complete range of paper, cloth, ancillaries and colours in an easily digestible format. 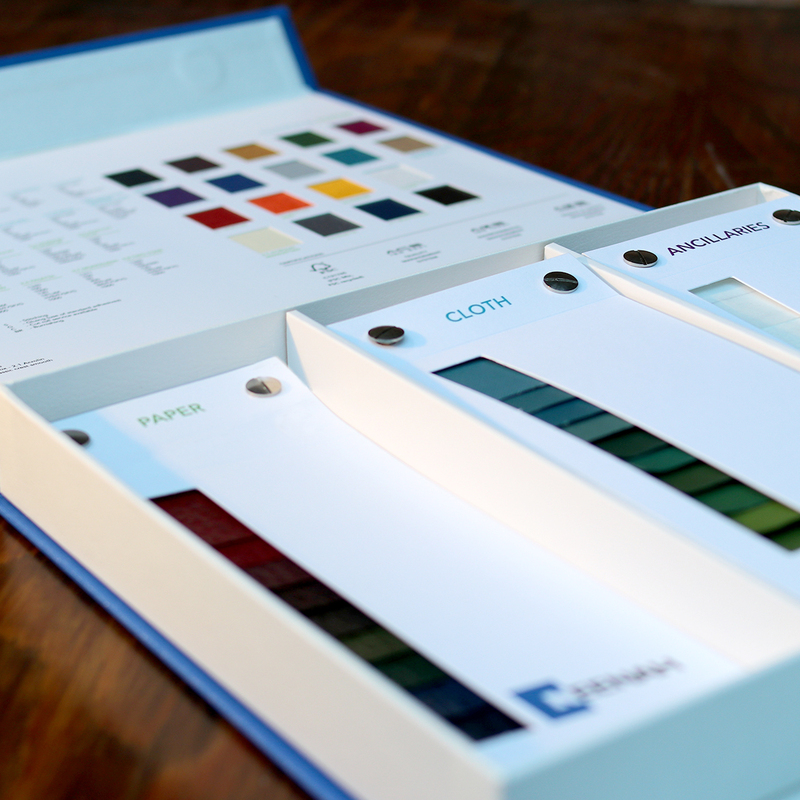 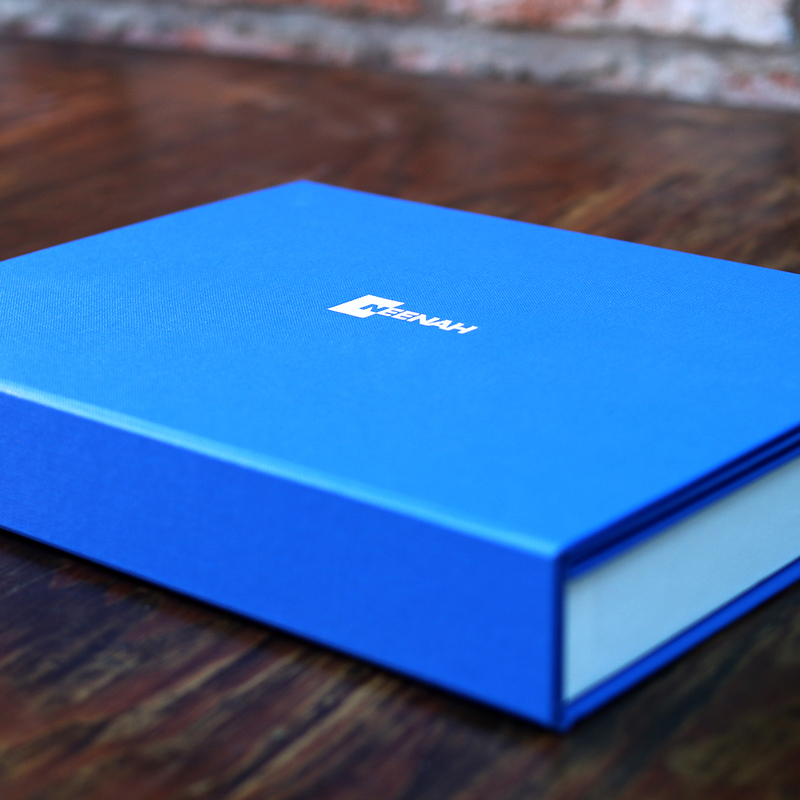 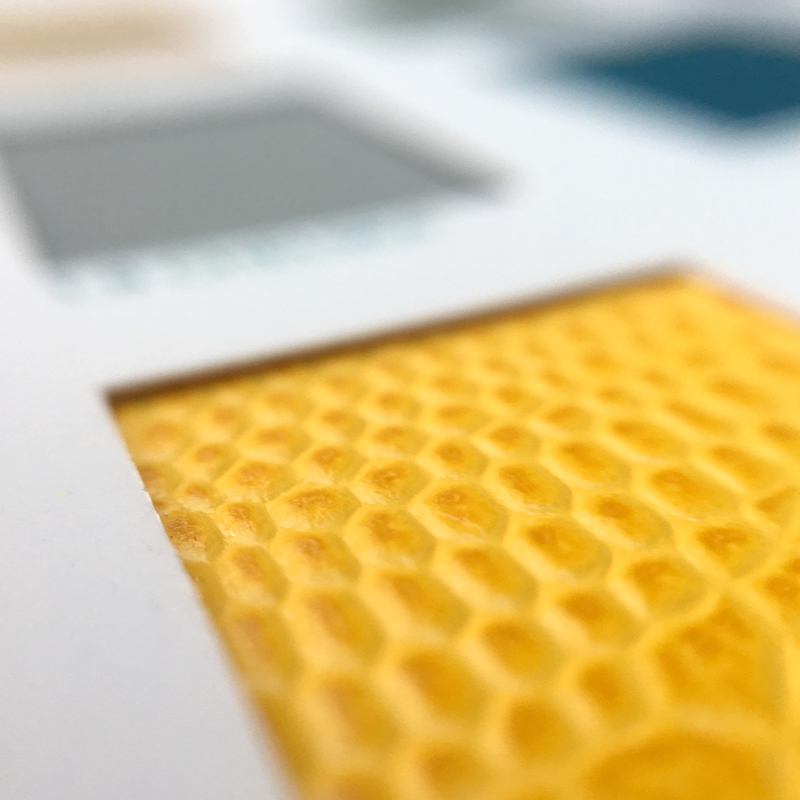 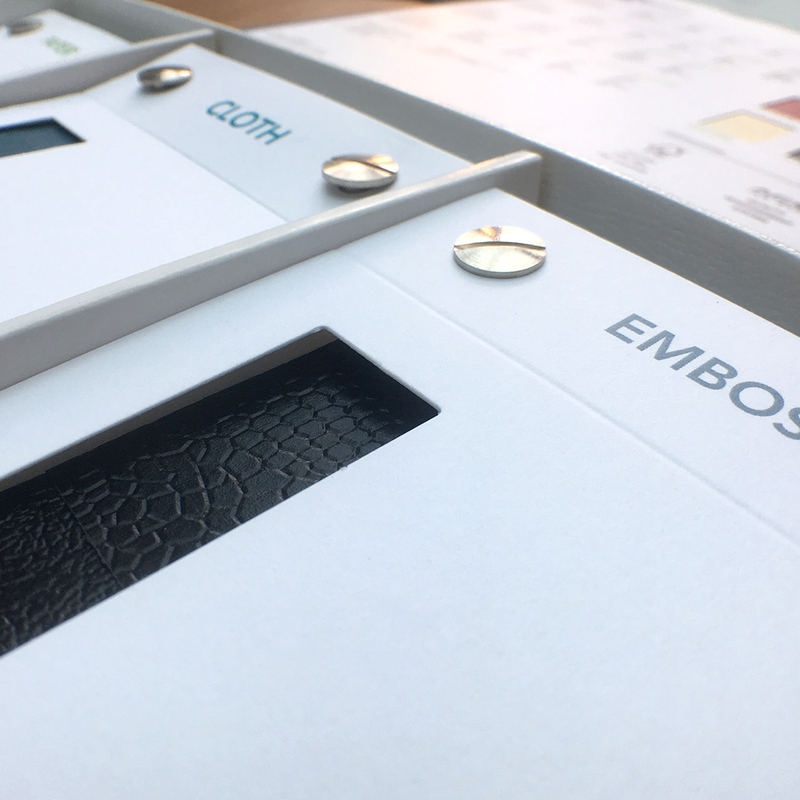 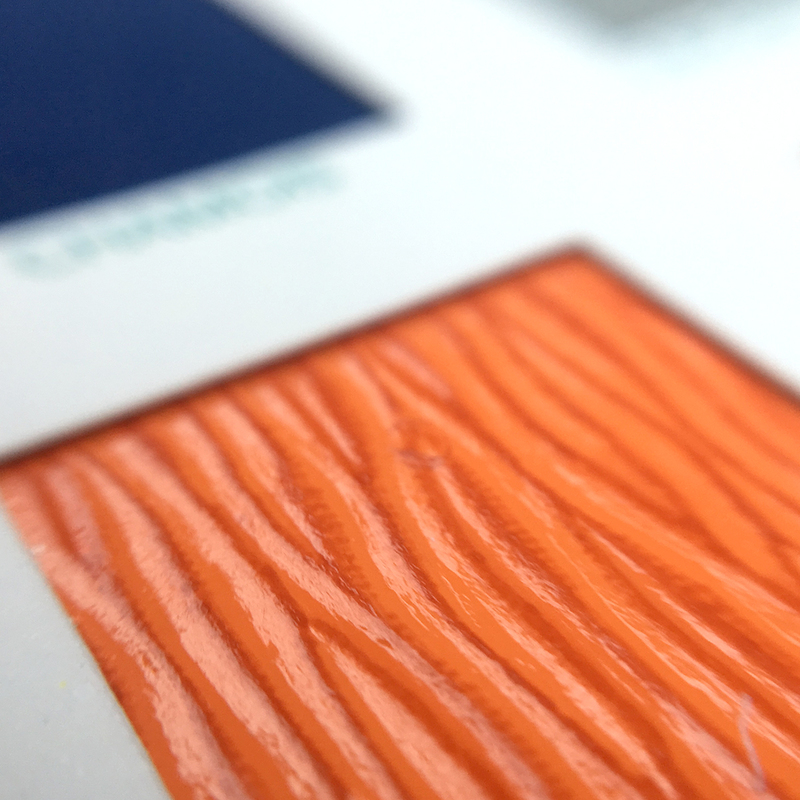 Our solution was a cloth covered presentation box that opens out to reveal the full suite of Neenah’s range; containing indexed swatch booklets showing different shades that the company produce. 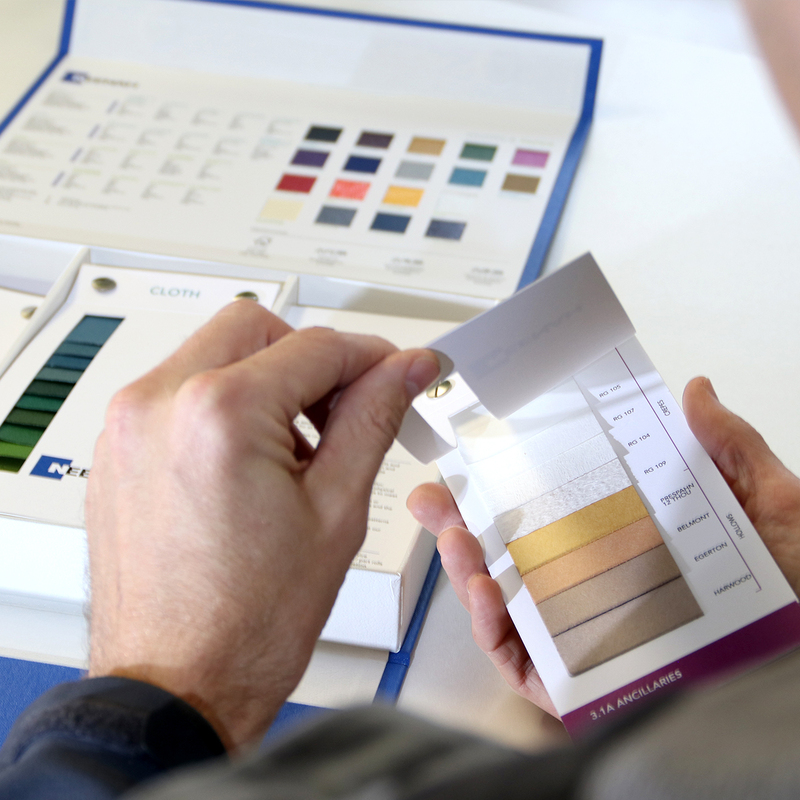 The box has been finished in Neenah’s Arbelave cloth and then carefully block foiled to show the capabilities of the material.